We are so pleased to announce that author David Litwack has added to his growing list of literary awards. 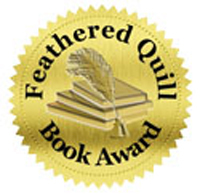 His latest achievement is receiving the Feathered Quill Book Award – Gold Medal: Science Fiction/Fantasy for the first book in his dystopian sci-fi series, The Seekers. 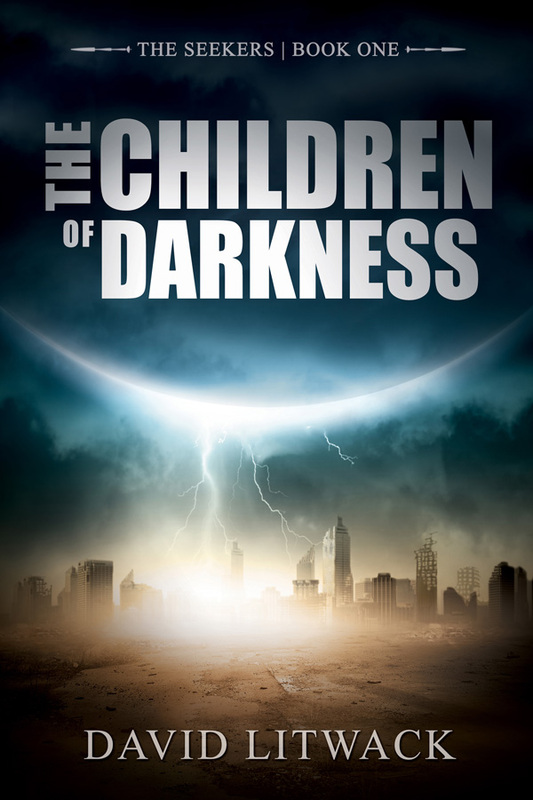 The Children of Darkness has previously won such prestigious awards as the Pinnacle Book Achievement Award, and has been recognized by Awesome Indies with their Seal of Excellence. Additionally, it’s a 5-Star gem at Readers’ Favorite Book Reviews. Indeed, we wouldn’t be surprised if there were more such awards in this fantastic book’s future. 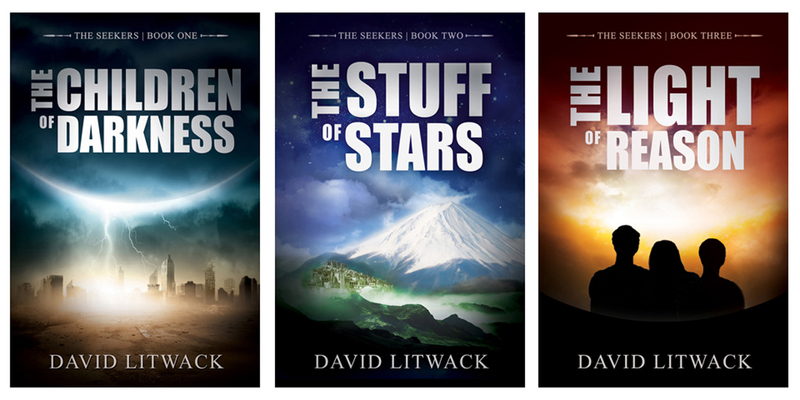 The second book in The Seekers series is also available: The Stuff of Stars. And watch for The Light of Reason, the third and final book in the series, to launch in late November of 2016.
eBooks available exclusively at Amazon via links below. **FREE** if you’re a Kindle Unlimited subscriber! Congratulations, team, and good work! This entry was posted	on Friday, February 5th, 2016 at 2:49 pm	and is filed under News/Announcement. You can follow any responses to this entry through the RSS 2.0 feed. You can leave a response, or trackback from your own site.